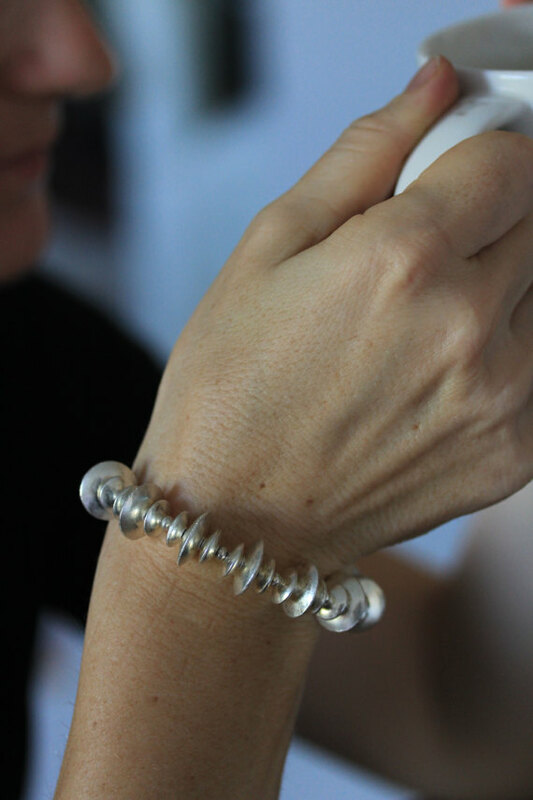 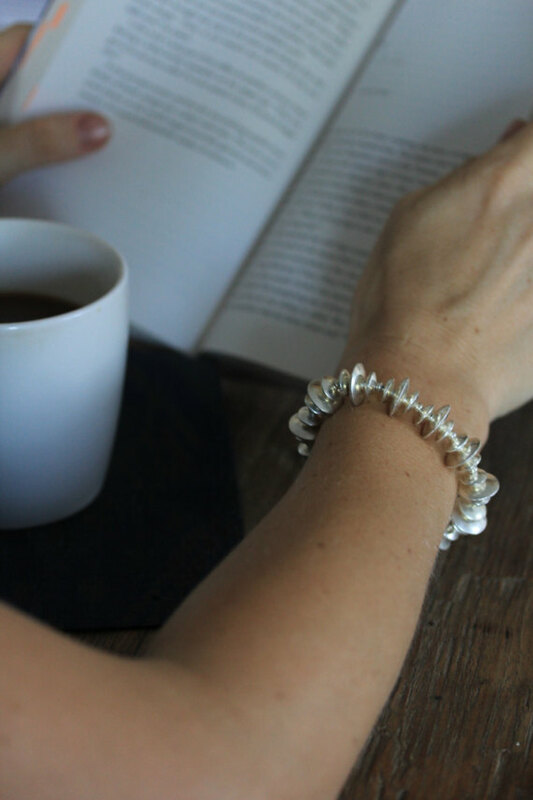 We used various size ufo-shape beads to compose this bracelet. 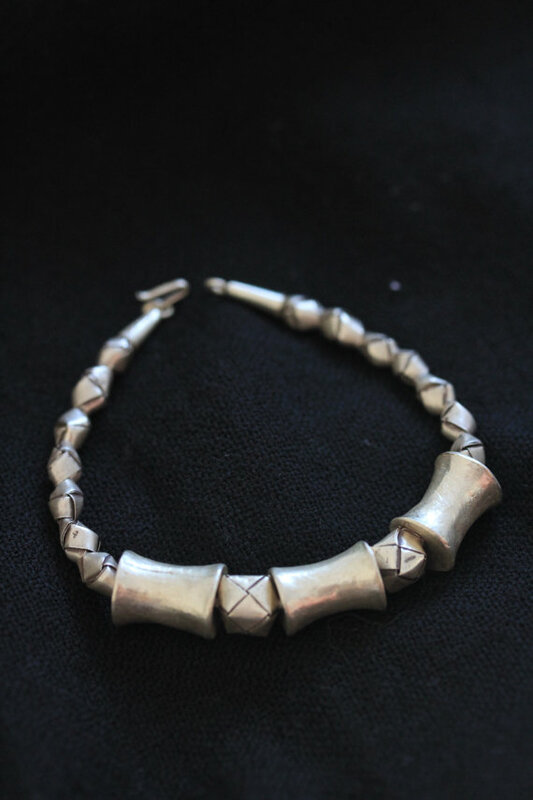 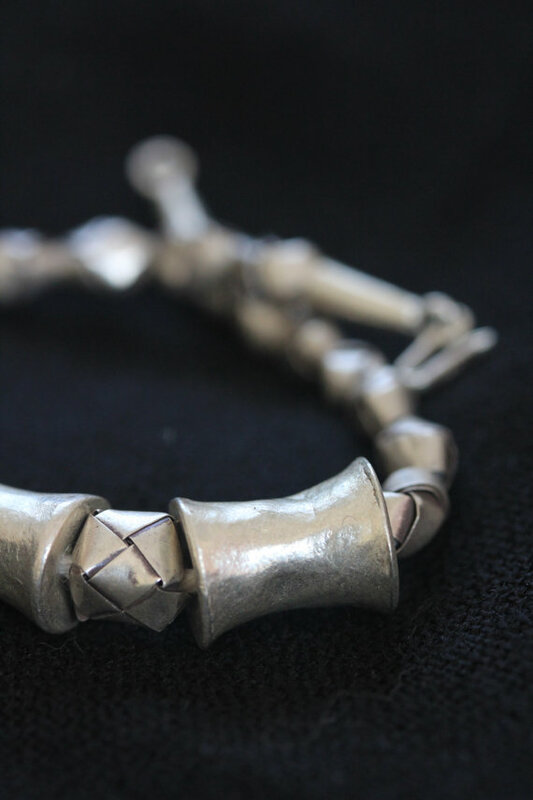 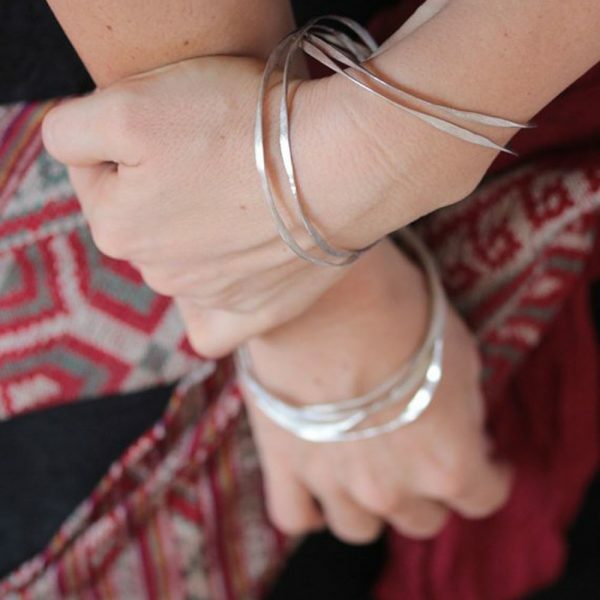 It is visually quite striking and heavy, modern, but also with an ethnic feel to it, thanks to the traditional style beads that are commonly used by the Karen hill tribe people. 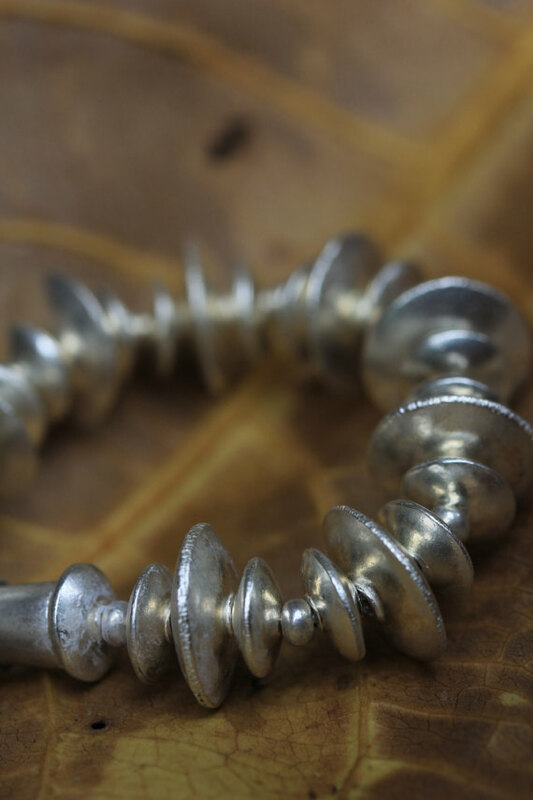 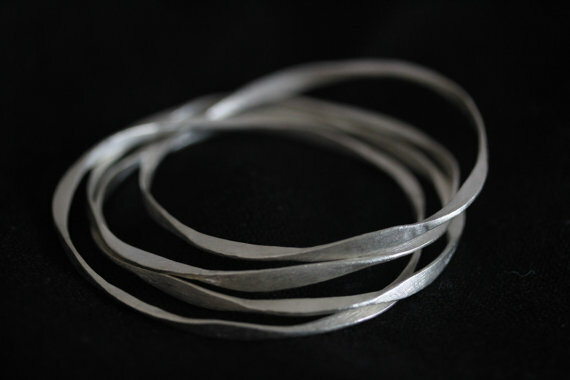 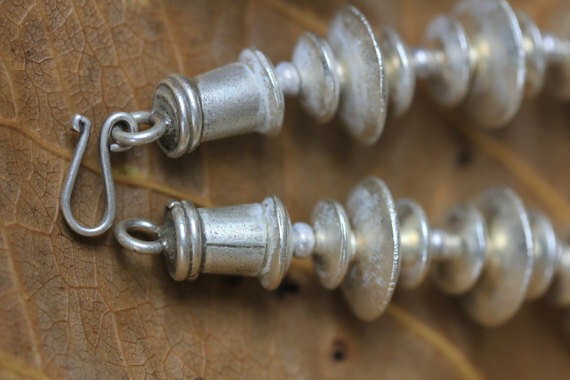 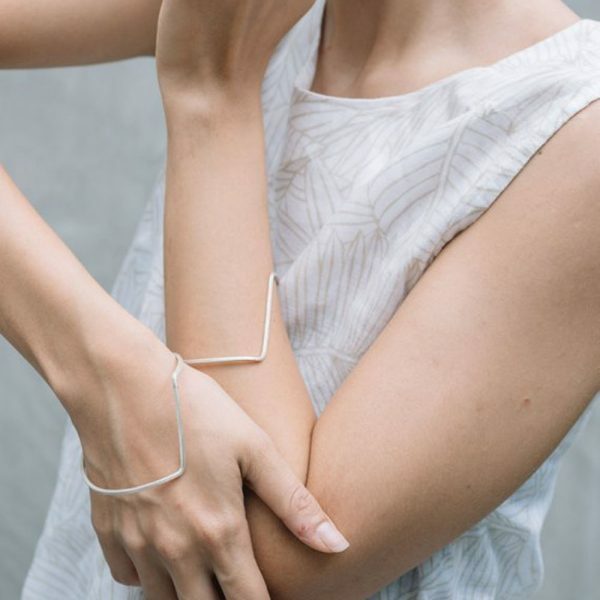 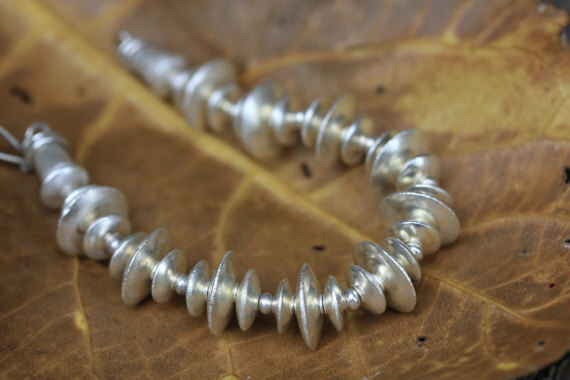 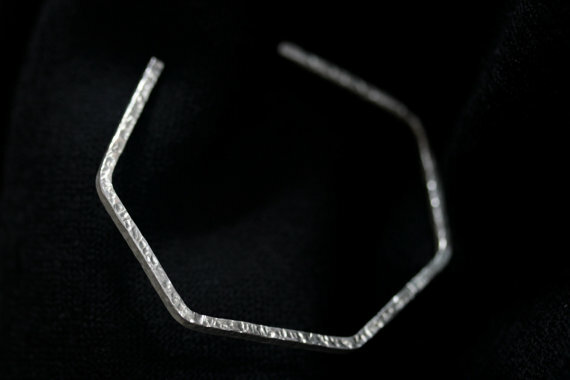 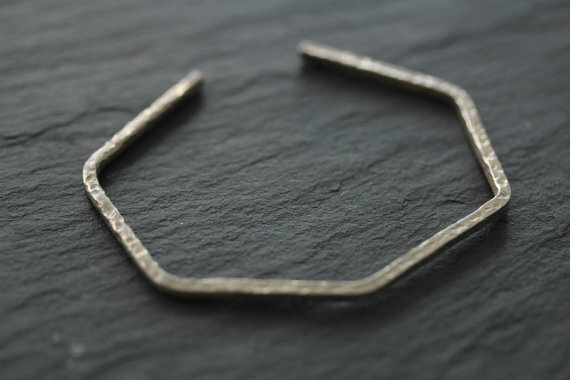 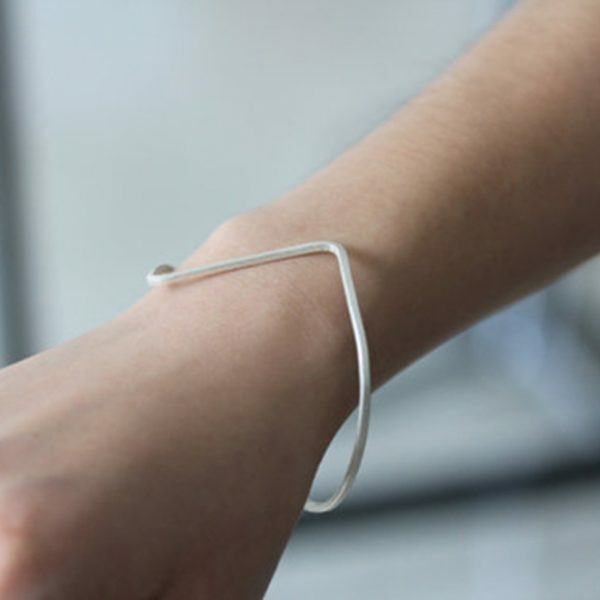 It closes with a beautifully made handmade silver hook.